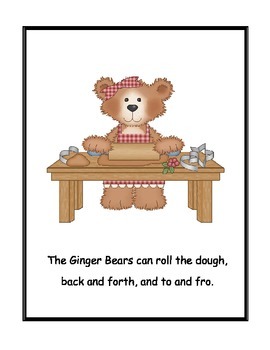 The Ginger Bears can roll the dough, back and forth, and to and fro. 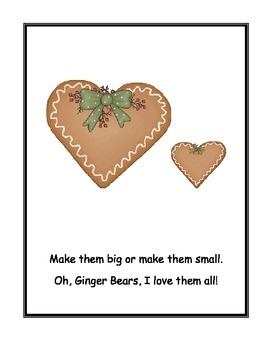 This lovely little book explores the baking going on at Christmas in the home of the Ginger Bears. 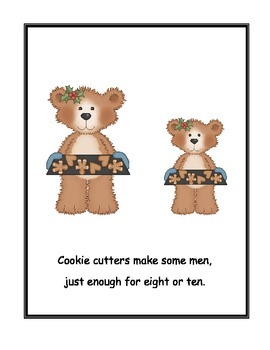 It is also a singalong songbook. 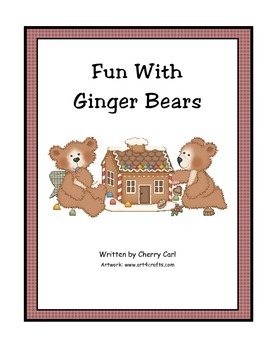 Just look for the original mp3 on TPT!